A large and growing number of manufacturers are realizing substantial financial and environmental benefits from sustainable business practices. Sustainable manufacturing is the creation of manufactured products through economically-sound processes that minimize adverse environmental impacts while conserving energy and natural resources. When you commit to sustainability, you have no choice but to replace your current methods and materials with more environmentally friendly options. This can be challenging. However, constraints often give way to creativity. You can come up with a technique that is not only sustainable but will also reduce your costs while increasing your production speed. Or maybe you can discover or even invent a material that doesn’t require non-renewable resources and results to more and higher-quality products. As an entrepreneur, you know how important it is to have a unique selling point or USP. This is what will make you stand out from the crowd, making it easier for your target audience to distinguish you from your competitors. If you don’t yet have a USP, you can add sustainability to your repertoire. By establishing yourself as a sustainable manufacturer, you can paint yourself as an environmentally conscious business and stand out from other companies that are just there to make a profit. Another advantage of adopting sustainable manufacturing methods is that you’ll be a step ahead in terms of environmental regulation compliance and certifications. 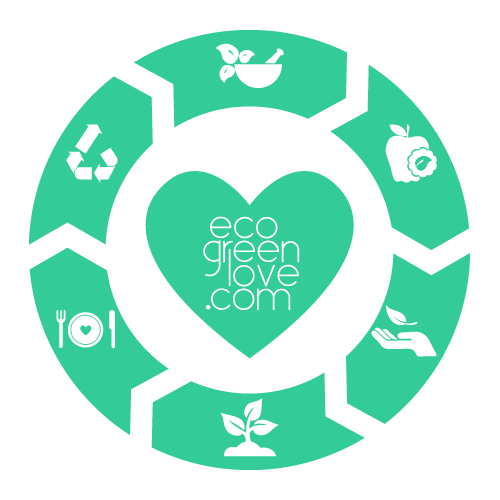 A lot of people nowadays, including your target audience, are actually looking for more sustainable products. Some of them do so because they want to reduce their own environmental impact, while others believe that eco-friendly products have better quality or are safer in some way. By using sustainable manufacturing techniques, you can grab the attention of this demographic and convince them to give your products a try, which can eventually lead to higher sales and revenues. With reduction of your waste by engaging waste reduction services that recycle Scrap Metal in Smithfield or reduce waste byproducts, you can tell your customers that how committed you are to make yourself that sustainable as a manufacturer. Reducing your overheads usually results in wide profit margins. But it doesn’t stop there; as mentioned above, sustainable businesses find it easier to attract customers who are concerned about the environment. This increases your demand allows you to raise your product prices, which you can justify by pointing out that your sustainable manufacturing process takes a bit more time and effort than ordinary production methods. 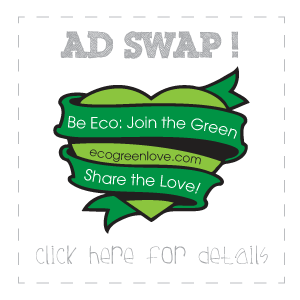 You can also offer eco-friendly add-ons at premium rates to reduce the environmental impact. Both of these can result in high revenues which, coupled with lower overheads, can help you enjoy bigger earnings. Sustainable manufacturing is not just a feel-good term or a process that helps your business move ahead from the competitors. By adopting sustainable marketing practices, you can help conserve the Earth’s natural and non-renewable resources and ultimately improve the state of the environment. It might take years or even decades before you can see a difference, but you can be sure of the fact that you have done your part. All these advantages make it very clear that, the practice of sustainable manufacturing is surely worth taking up. In order to fulfill all the sustainability needs you must incorporate sustainable materials in your manufacturing process, that help in making sustainable products and use sustainable packaging to achieve the status of a sustainable manufacturer. Manzoor Maisami owns a metal recycling facility in Sydney that goes by the name Sydney Copper Recycling. With years of experience and focus on sustainable recycling practices, Manzoor is all set to change the landscape of copper recycling for better.